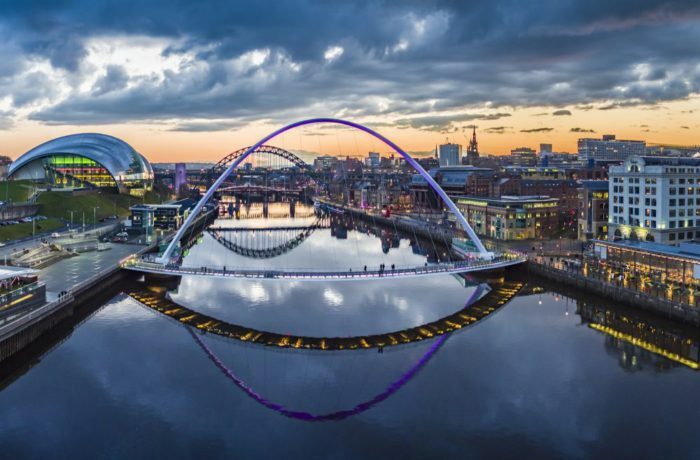 The Association for the Study of Obesity (ASO) has confirmed that NewcastleGateshead will be the host destination for its 5thUK Congress on Obesity (UKCO) on 6 – 7 September. The event, which will take place at Newcastle University’s Armstrong Building, will be attended by over 200 of the UK’s leading obesity researchers, clinicians, health care professionals and academics from around the country to hear the latest research on the prevention and treatment of obesity through the life course, from preconception to pension. The busy program will include a line-up of renowned national and international speakers as well as local expert speakers from Newcastle University. Conference symposiums will also cover the topics of reproduction and intergeneration, obesity and age-related disease, molecular aspects of obesity, bariatric surgery and food insecurity and obesity. In addition to the main conference programme, delegates will be invited to attend a free pre-conference symposium on 5 September on the topic of ‘translation of obesity research into practice’. There will also be a free workshop for early career researchers to develop their career in obesity. Furthermore, an event on 4 September will provide an opportunity for members of the public to listen to experts, ask questions and discuss the topic of obesity.